Goa has plenty of different kinds of food to offer. But that doesn’t mean you need to shell hundreds of rupees all the time to get some very yummy food. 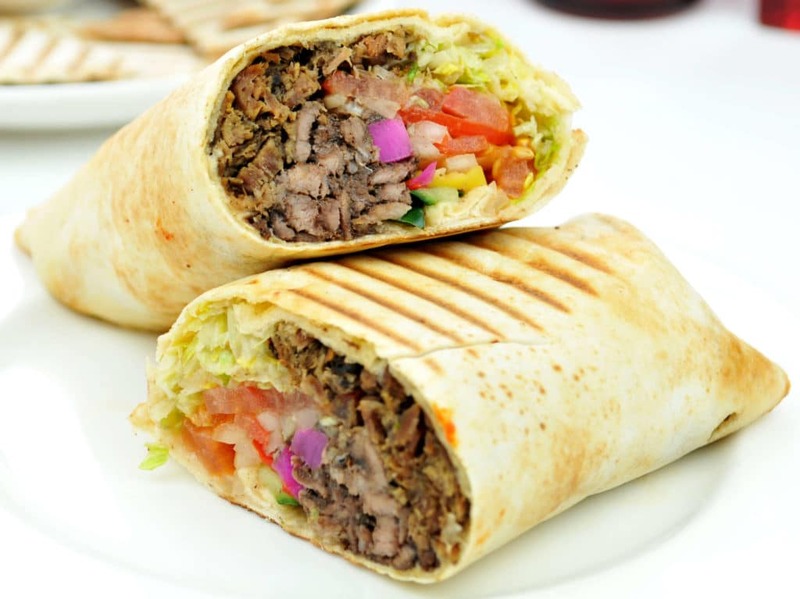 If you’re looking for some great snack (or even dinner), then you can never go wrong with some great Shawarma. Especially when in Goa, where there are almost a dozen different variants of this Middle Eastern delicacy. So the next time you’re looking out for some great Shawarma Joints in Margao. Look no further than this list. Being defined as a street food. 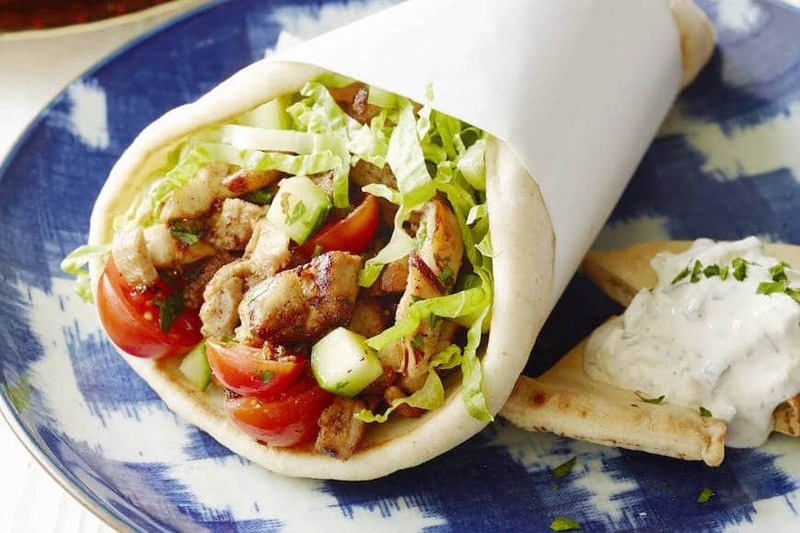 Shawarma is often eaten on the roadside or sometimes as a take out. But that doesn’t have to be. Kinara is a Shawarma joint in Margao that offers its customers, very good quality Shawarma. In an air conditioned sit out. They tend to make their Shawarmas ever so spicy for the extra kick. If you are the kind of person that doesnt like spicy food, then the Shawarma at Royal Darbar restaurant is perfect for you. They add curd to their shawarma here. Although that sounds a little weird. 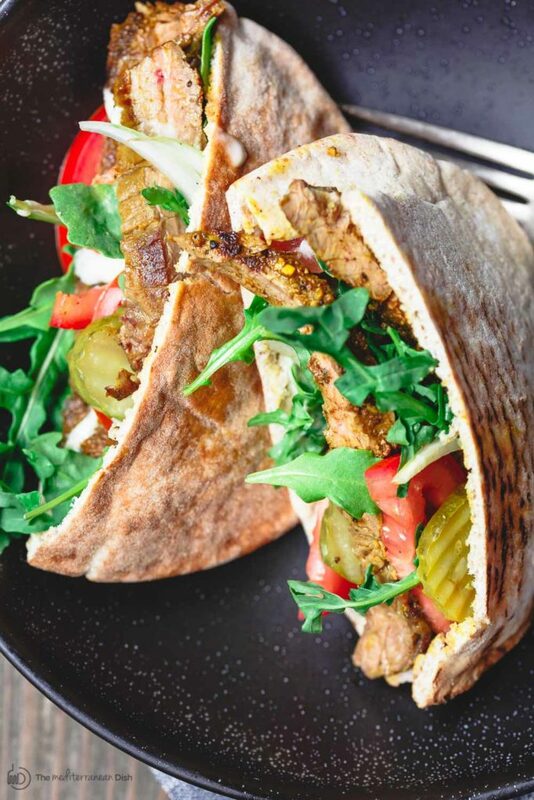 The Shawarma’s here simply taste out of this world. With the curd adding a creamy yet subtle texture to the final product. You can also request yours to be made a little spicy with an added green chilly. If you’re looking for the authentic street food experience in Margao, you simply can’t go wrong with Pintos. They offer very spicy Shawarma with a Goan twist. Instead of the usual roll, you can also have your shawarma in a bread here. Be sure to go for their delicious non alcoholic fruit beer. It doesn’t get more street than this. The best part is that Pintos is just walking distance from the Margao KTC bus stand. Though Al Akbar a full-fledged restaurant, it has created itself a reputation for the super-delicious shawarmas that they offer. 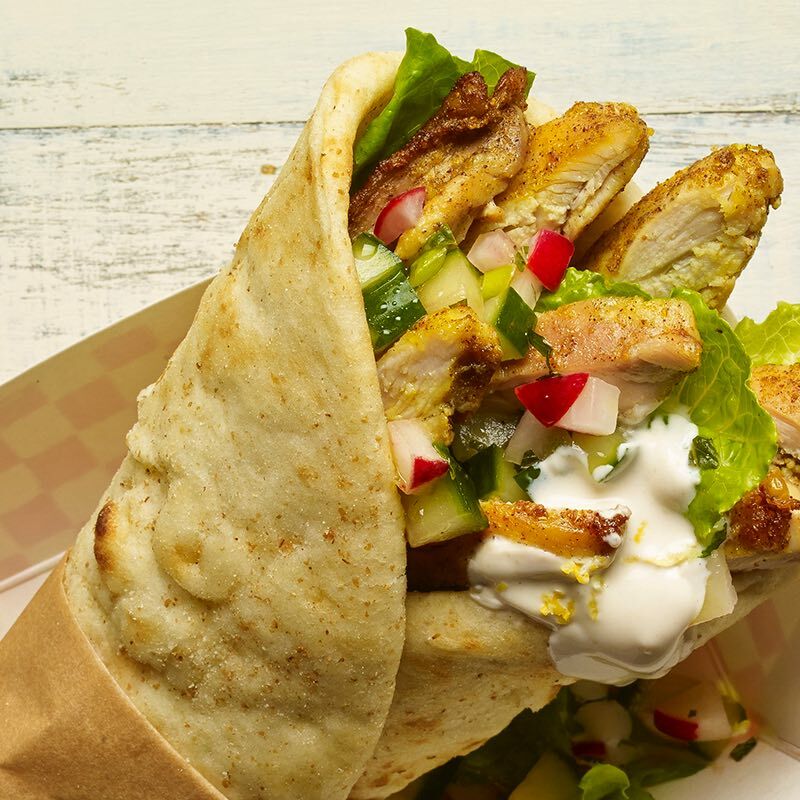 Their specialty is that they have two shawarma grills, one with regular marinated chicken and one with a spicy marinade. This Shawarma joint in Margao is always buzzing with youngsters waiting for their takeaway orders of various tandoori items and street food. Having been only recently opened in Margao, Mint and Spice is often regarded as the best Shawarma you can buy in not just Margao. But entire South Goa too. After all, they’re the only ones who skip the usual stuff and add in Wasabi paste to their Shawarmas. Giving it a spicy yet minty taste. 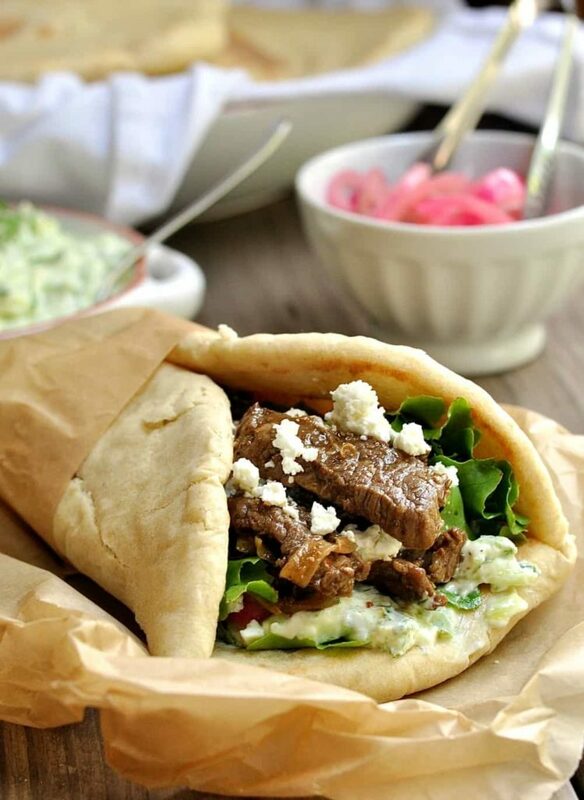 It’s hard to describe the fusion of flavor in their Shawarma with words. Just give Mint and Spice a try and you’ll never want to eat anywhere else again.